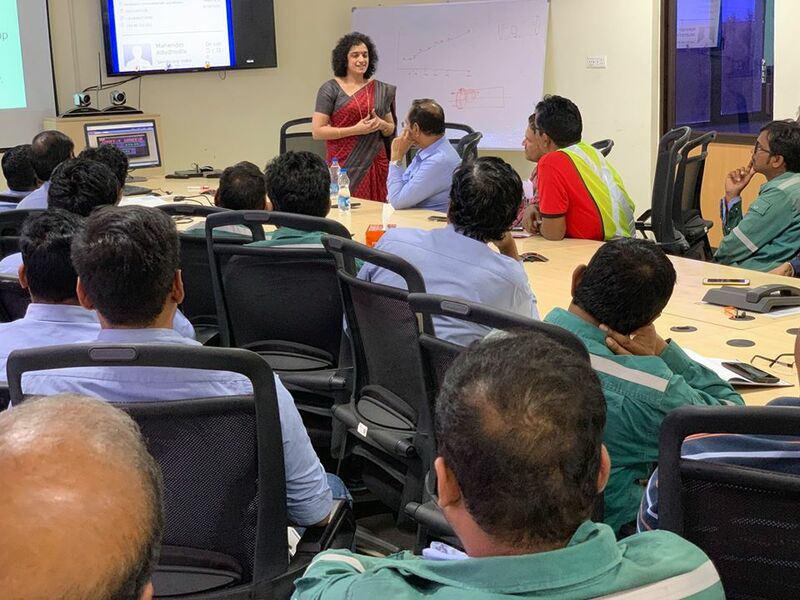 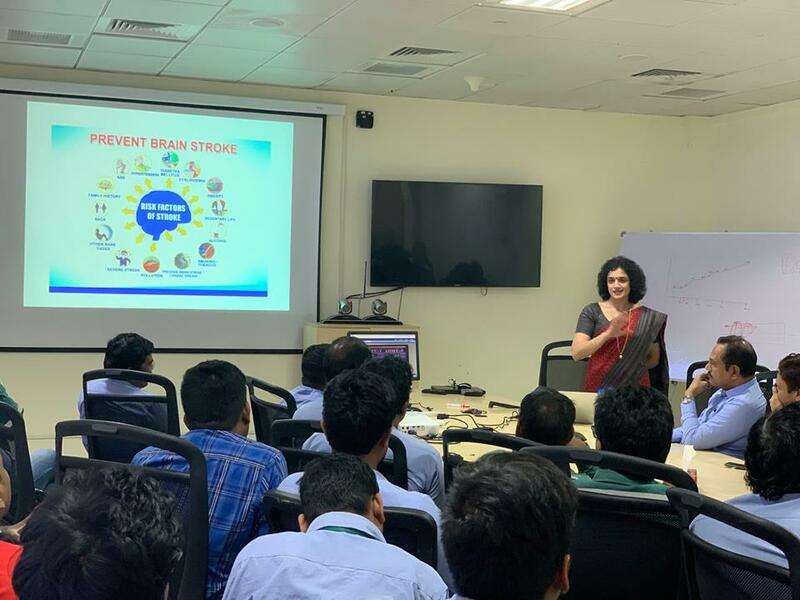 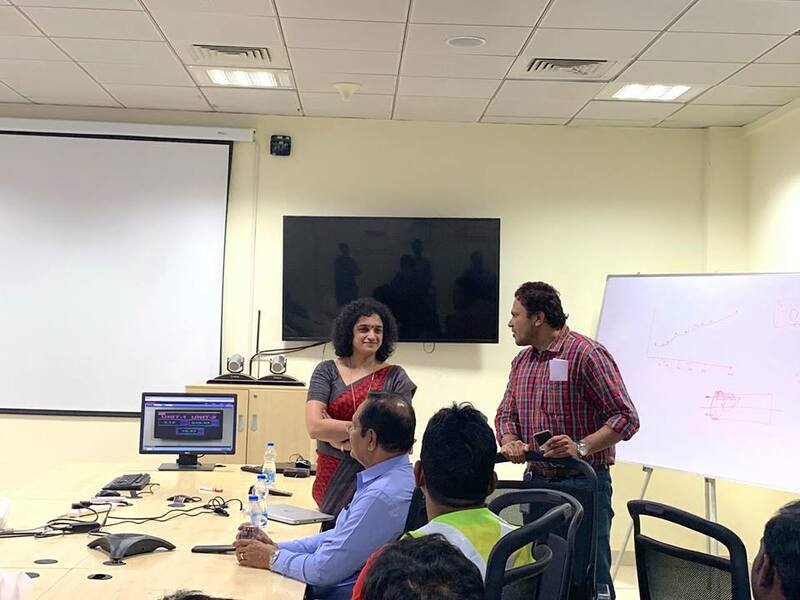 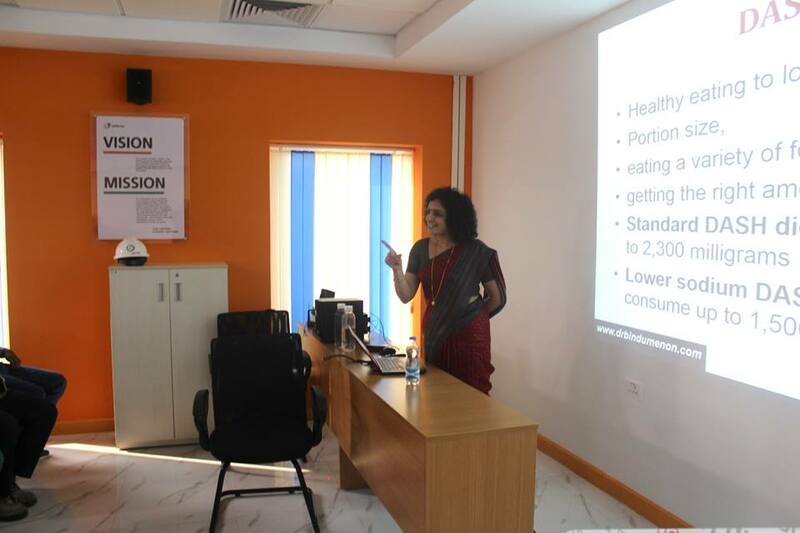 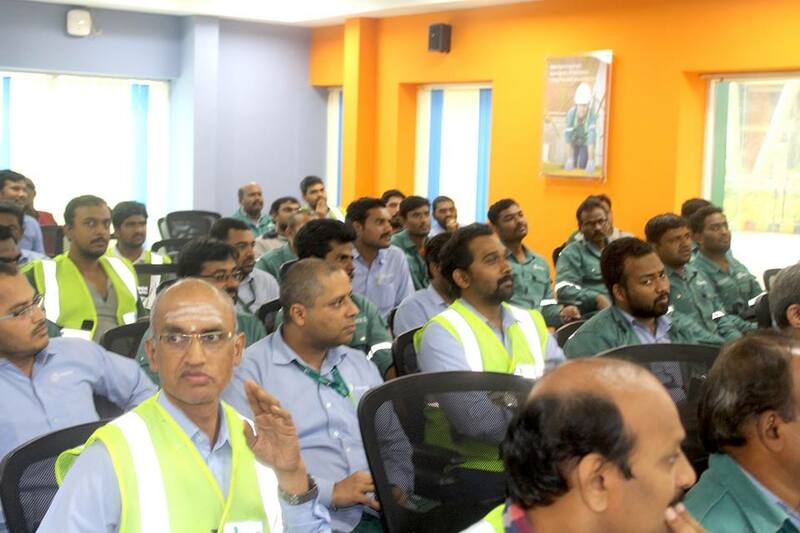 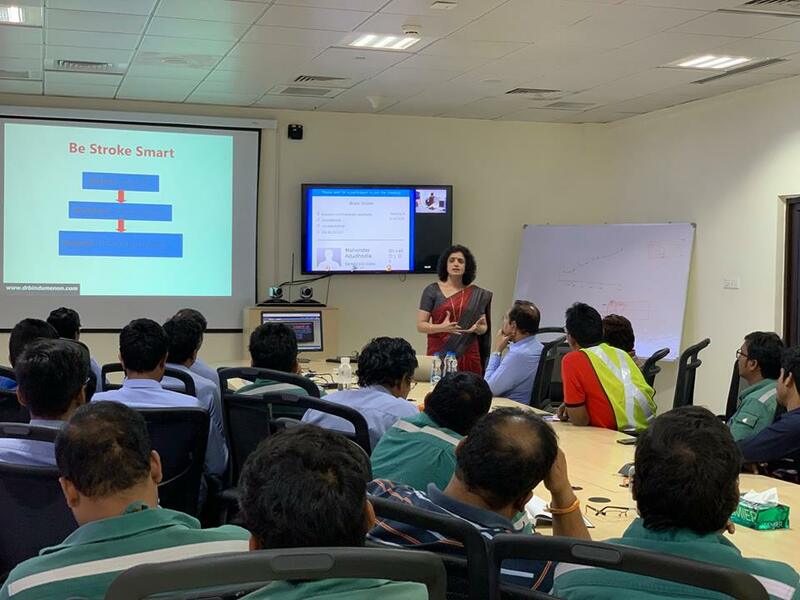 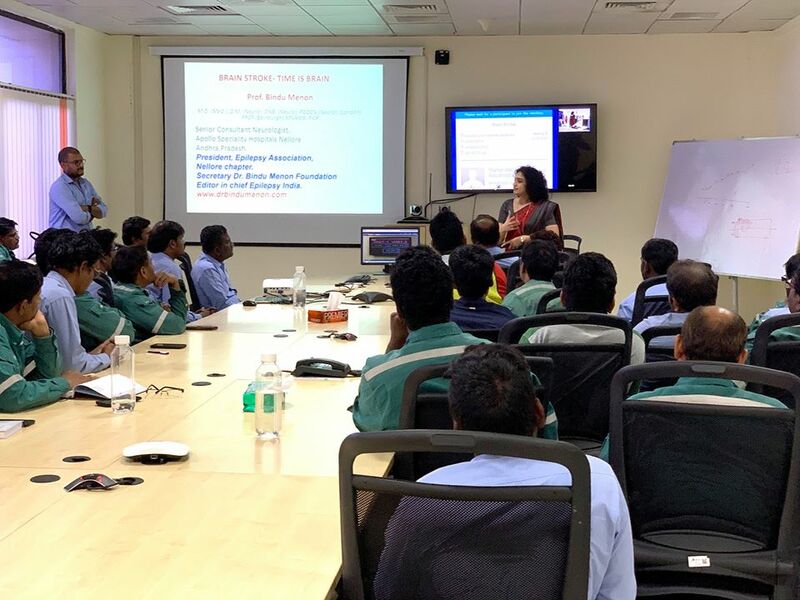 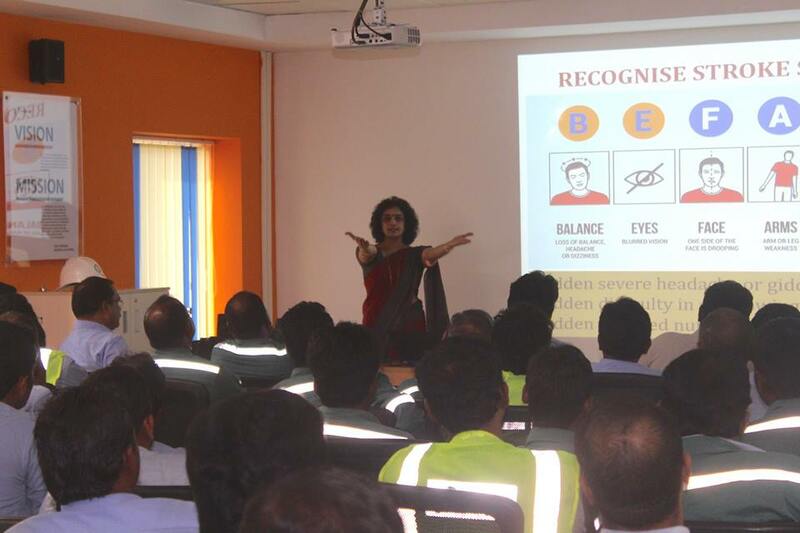 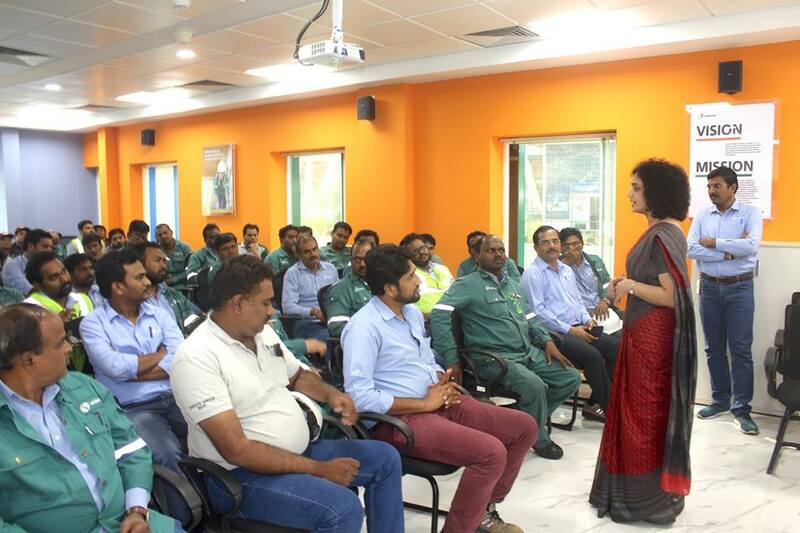 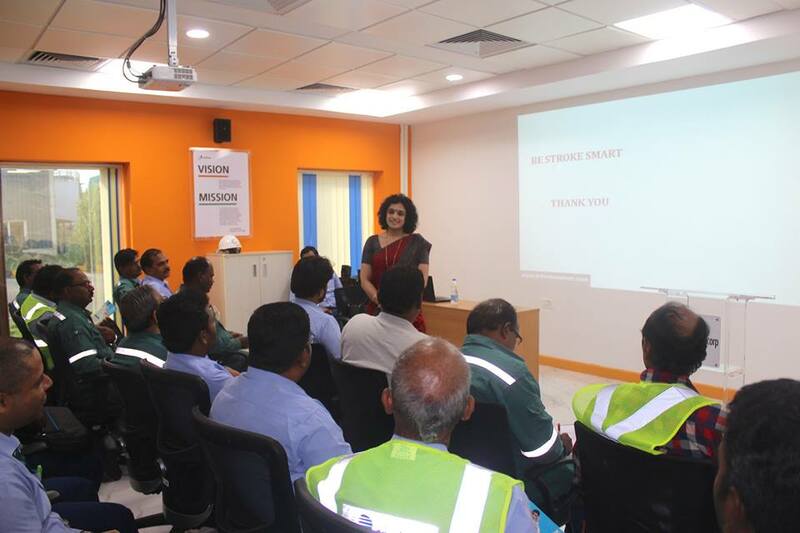 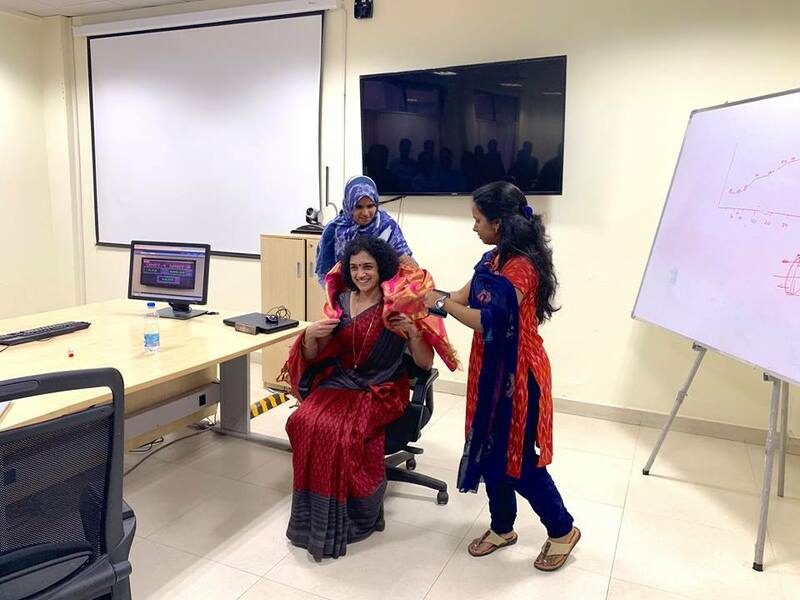 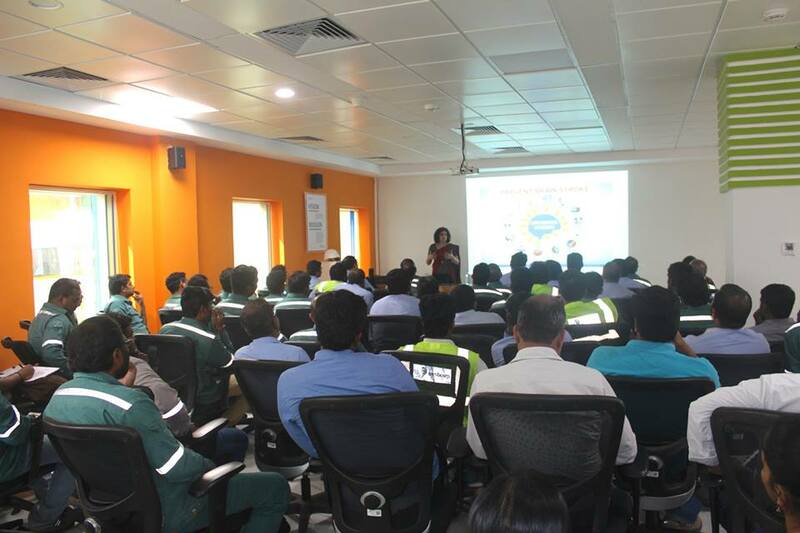 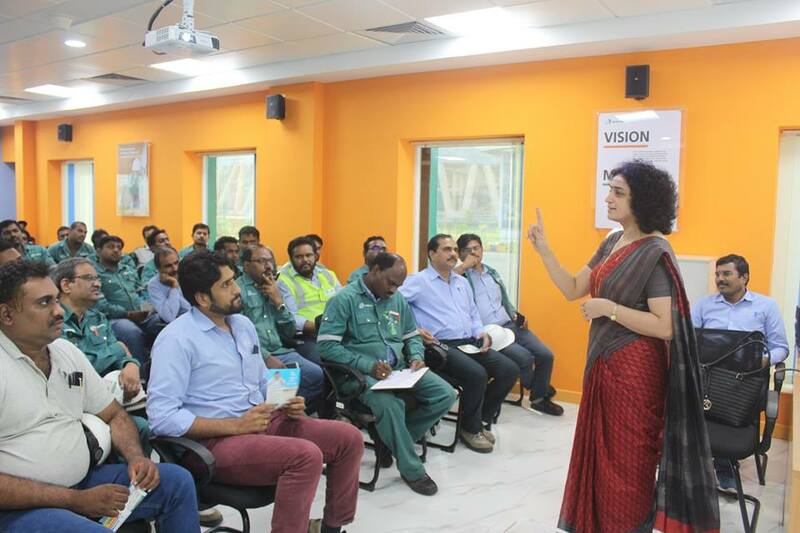 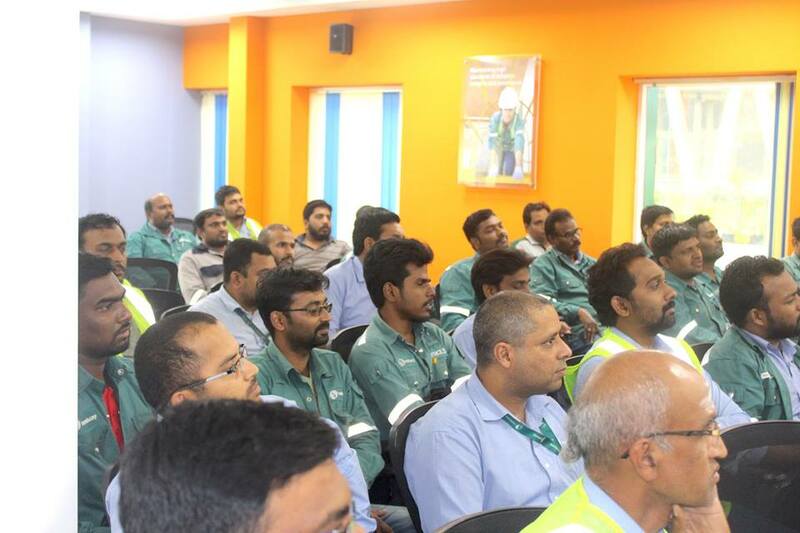 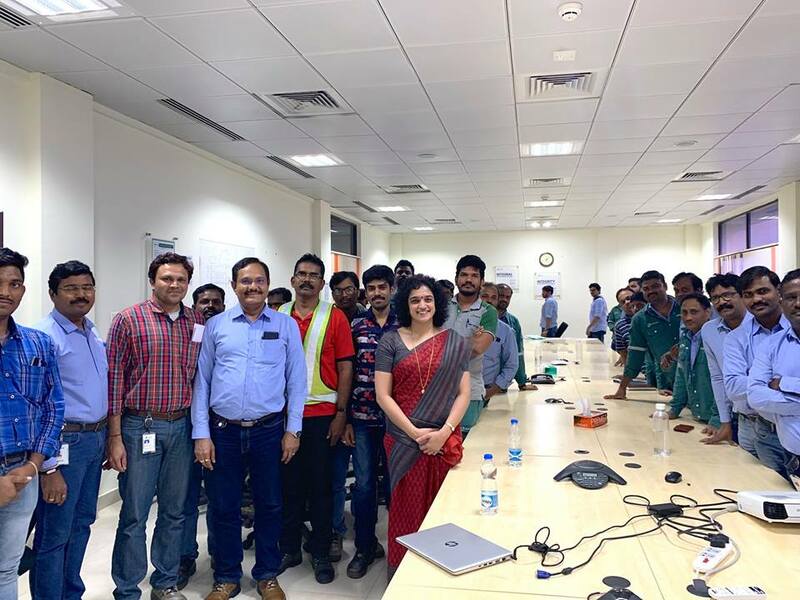 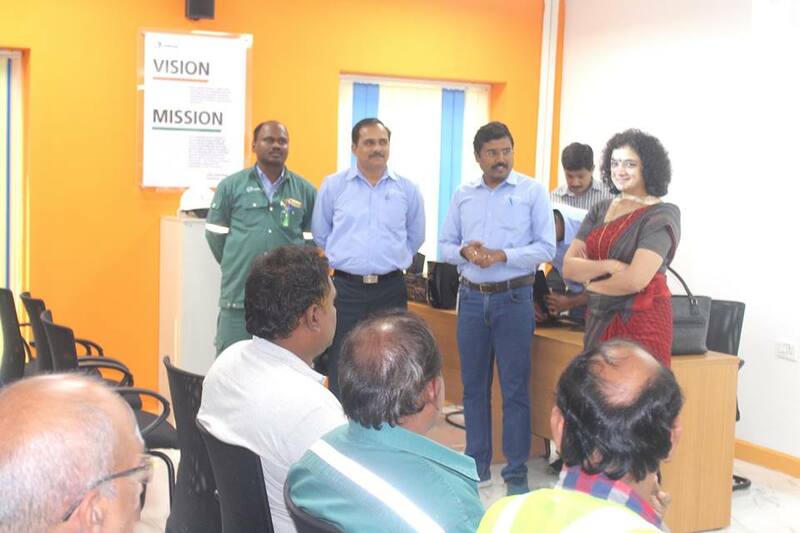 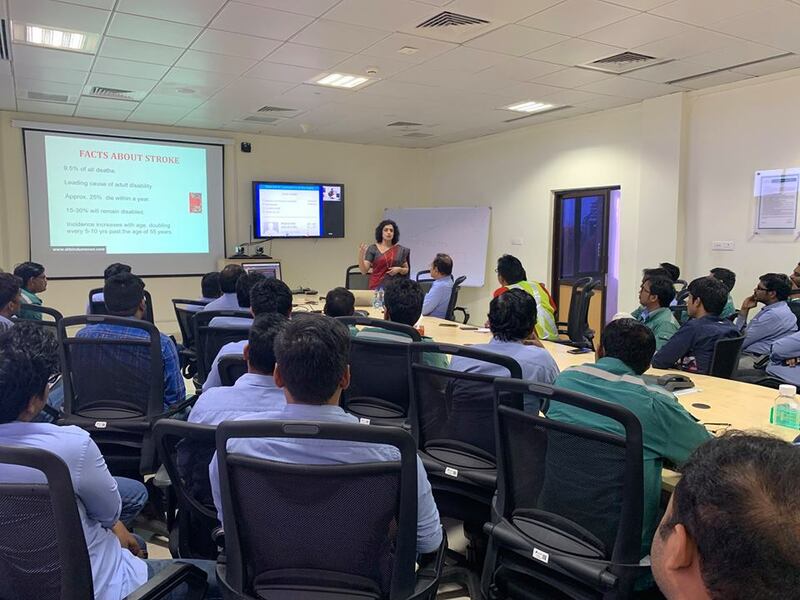 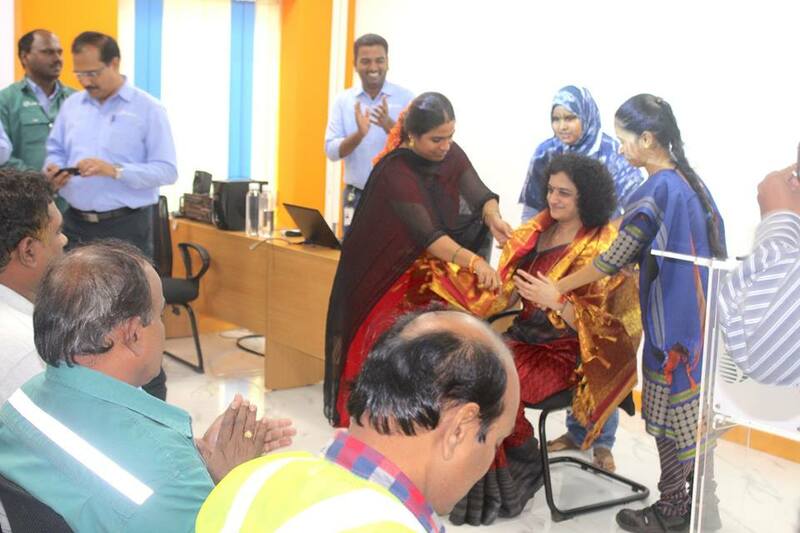 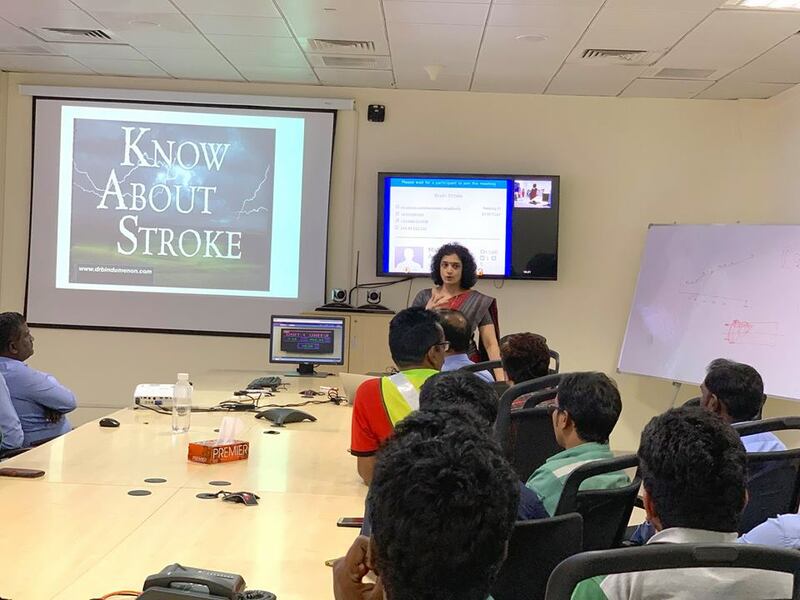 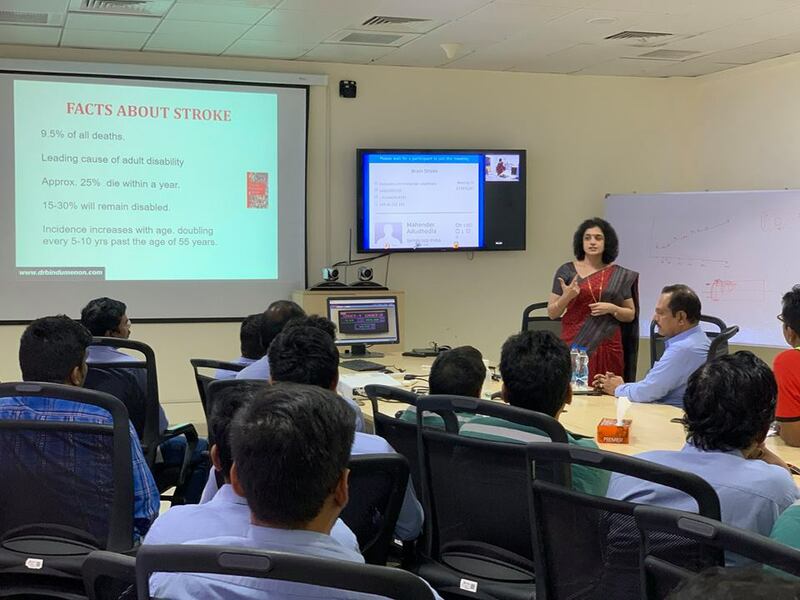 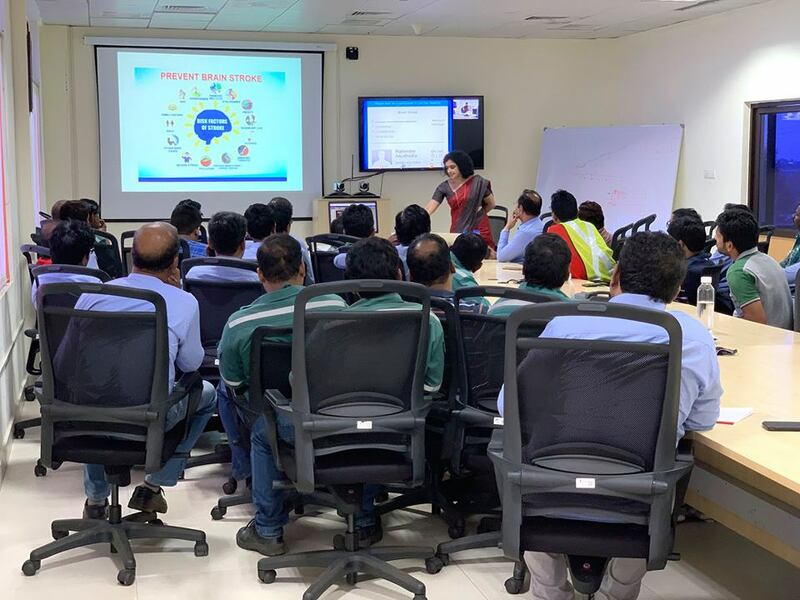 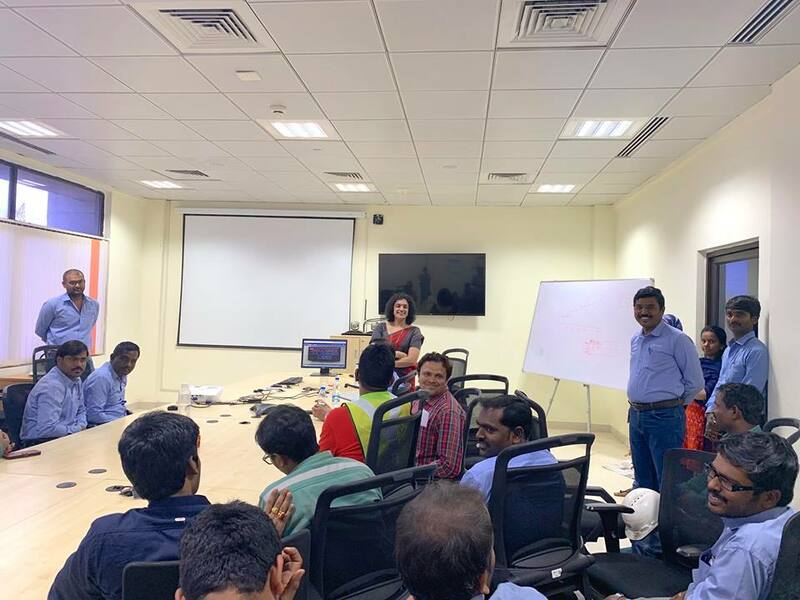 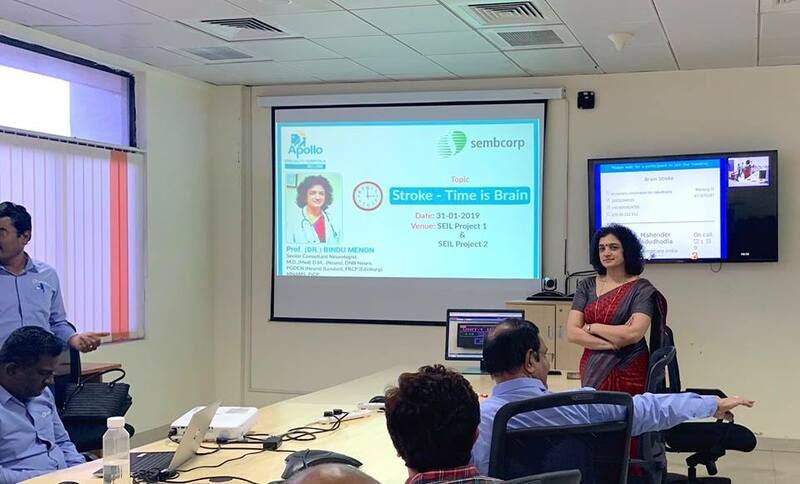 Awareness programme on Stroke at Sembcorp power plant. 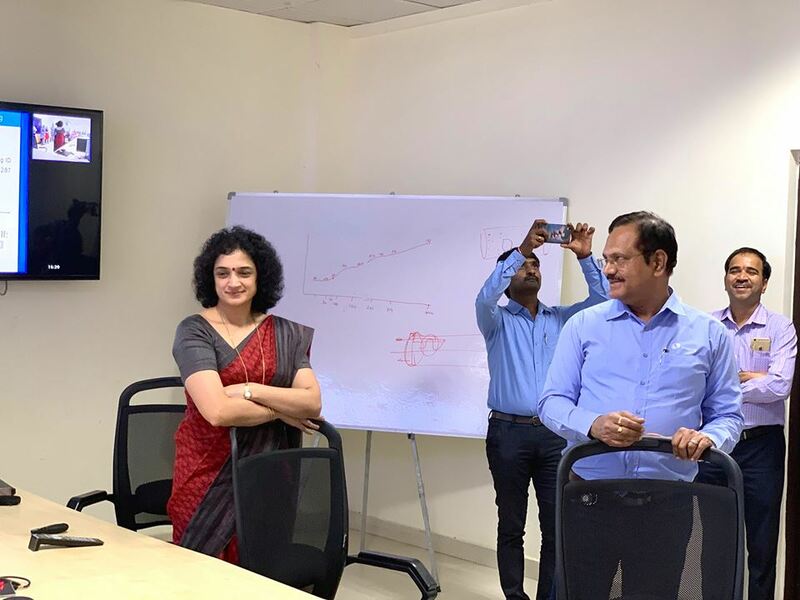 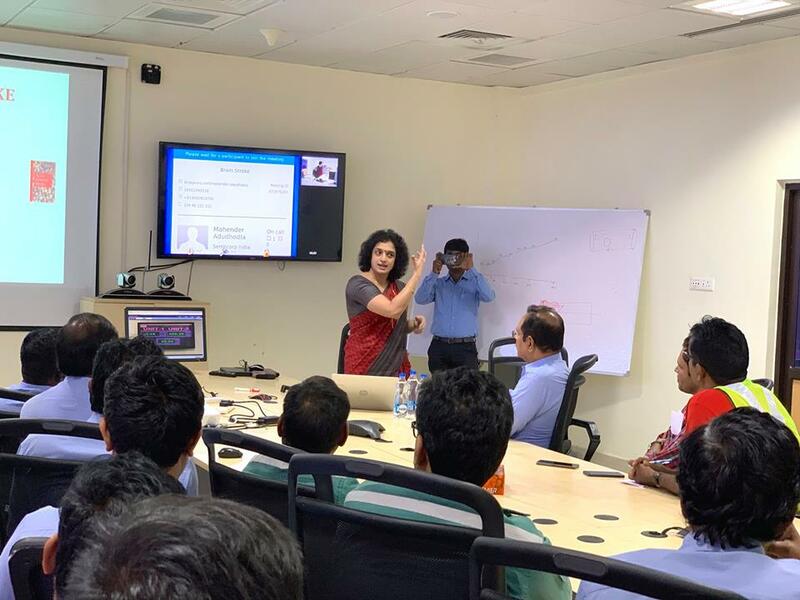 A great interactive audience. 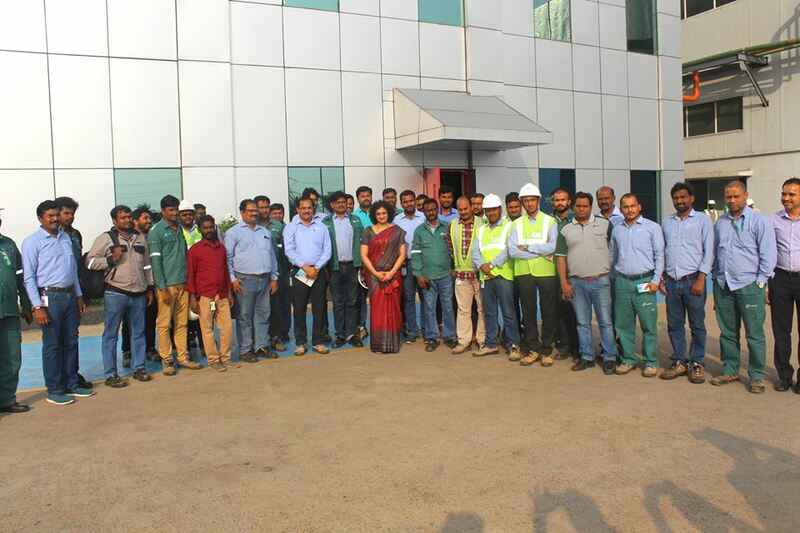 Sincere thanks to all officials and employees.